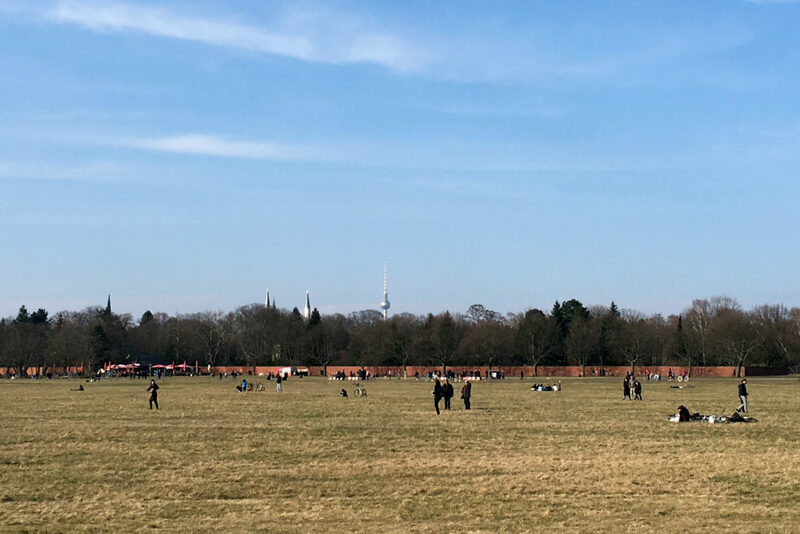 This entry was posted in March, Tempelhof, Weather and tagged airport tempelhof on 3. April 2018 by t.b.. This entry was posted in Tempelhof and tagged airport tempelhof, fair, fashion on 10. July 2014 by t.b..